Motel & Barham Golf Resort. With near-perfect weather it is a great place to enjoy the great outdoors and a challenging game of golf on the par-73 championship course. The newly Ross Watson-designed holes and greens ensure this course will be on your ‘must play’ list. The front nine is gently undulating and played throughout tall timbers and creek crossings. The first, second and third are played alongside the Eagle Creek. The fifth hole, “Gallipoli”, is Barham’s trademark with a massive bunker located at the foot of the green. 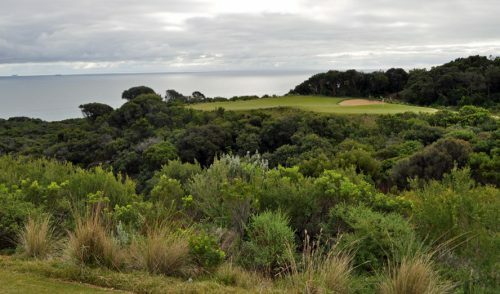 The ninth is a challenging hole that will test any golfer’s prowess and, set to rival “Gallipoli”, is played from an elevated tee shot over the creek and onto the green surrounded by bunkers. 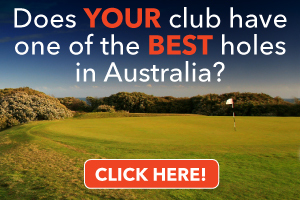 The back nine is lined with the spectacular backdrop of golden wattle, pine and gum trees. cluBarham offers many extracurricular activities to make your stay an active and enjoyable holiday. If golf isn’t your forte, perhaps picking up a racquet for a friendly game of tennis on one of the 14 magnificent grass courts is more your style. For a more leisurely pace, a choice of five lawn bowls greens are available for use all year round. Or maybe just relax beside a pool and enjoy a great weekend away. cluBarham also hosts a range of music festivals throughout the year and the atmosphere at any of these events will certainly complement your trip to Barham. 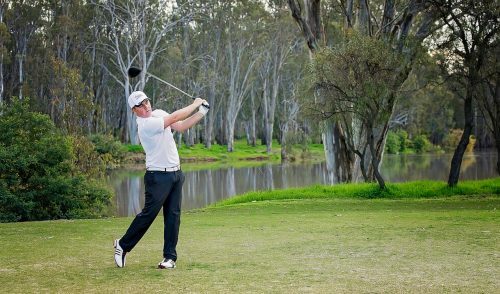 Golfers of all standards are encouraged to visit cluBarham Golf and Sports and other participating Golf on the Murray Partner Clubs to participate in the Champions of the Murray tournament. Champions of the Murray final will be held at Commercial Golf Resort in Albury in January 2014. 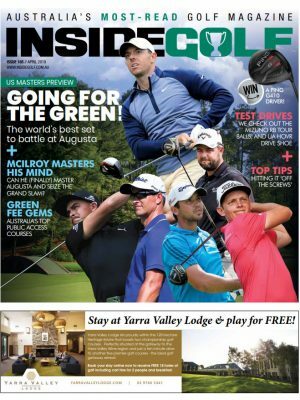 Golf on the Murray is hoping to expand this event next year and will be encouraging any players who have a golf handicap and Golf Link number to review the 2013/14 qualifying dates and book a golf getaway along the Murray. 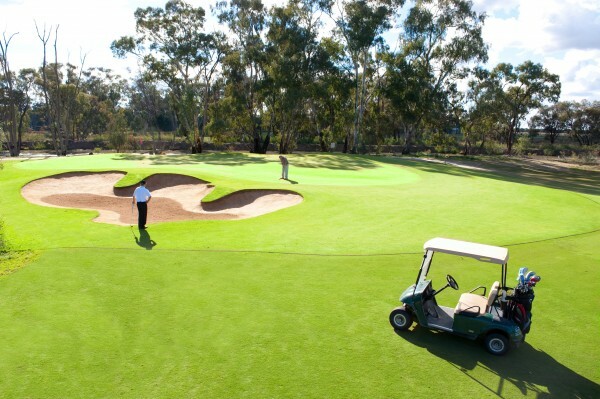 Golf on the Murray has a new promotion called Signature 18 Murray Challenge. Golfers can explore the region and play any nine holes of the Signature 18 Murray Challenge for their chance to win a total prize pool of $2000. 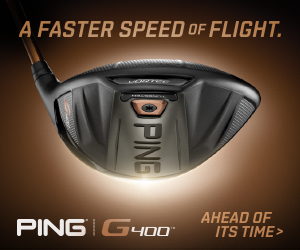 Golfers who play nine signature holes will automatically go in the draw to win $500 cash with draws taking place in June, September and December 2013. Players can obtain a Signature 18 entry card at Golf on the Murray Partner Pro Shops and submit their verified entry online or in the Pro Shop. 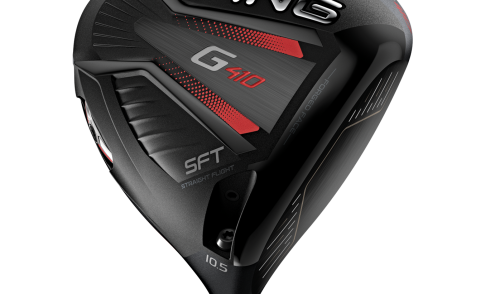 The more courses players explore, the more signature holes they play, the more chances they have to win. 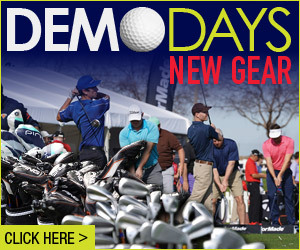 For hot deals and further information about Golf on the Murray visit www.golfonthemurray.com.au.